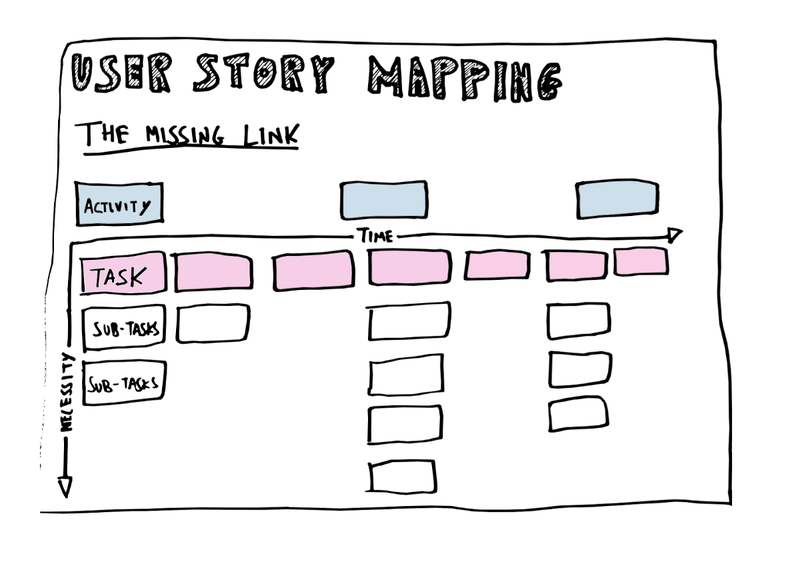 So you need to write some user stories for an agile project, but you have no idea what an agile user story looks like? Let’s go through the template and some examples of a user story. An agile user story, or just a user story as it is also known, is the name for an interaction that a customer has with a system. It indicates what needs to be done from a customer’s perspective. It is an alternative way of documenting requirements to thetraditional business requirements,which were very system-focused and were worded like “The system shall do X”. A user story is more user focused and originates from the Agile methodology. A user story is written by the development team to capture what a user should be able to do with a system. It captures three things – the user type, the action to be taken, and why the action is done. It might be easier to refer to an agile user story template to better explain what a user story is. As a (user) I want to (action) so that I can (benefit). Have another read of this and familiarise yourself with this template. As a (user) I want to (action) so that I can (benefit). It’s a simple sentence but it has a lot of power. There are three parts to it, which cover the user, the action, and the benefit. Let’s take a look at what each of these parts mean. The first part of the agile user story template is “as a user”. This is the start of the sentence. It should always that with the words “as a”. The next part is the user. This user can be any type of user that has an interaction with the system. It’s used to define what kinds of users can do each action. These different user roles will have different actions that need to be done on the system, and specifying the user type will make it clearer who it is for. The middle part of the agile user story template is the action. It starts with the words “I want to”, and then follows with an action. As you can see in these examples, they are very action focused and are things that a particular user would like to do. …so that I can control what is displayed to the public. These are the benefits of this story and serve a helpful purpose of justifying why we are doing it. If you’re struggling to come up with a benefit, you probably need to do more analysis, or question why the story even exists.